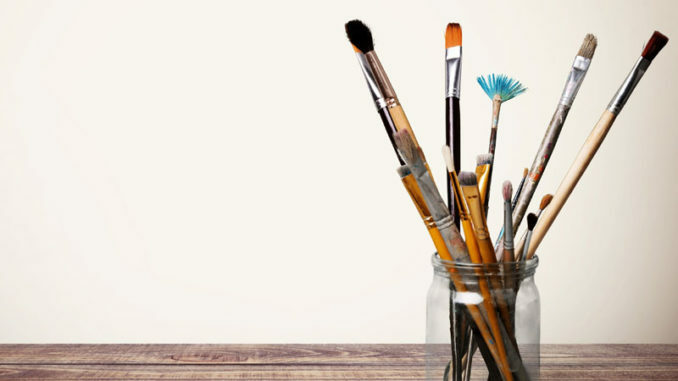 The St. Charles Art Guild is hosting a two-day acrylic painting workshop led by local artist Jan Wilken. The workshop will be held May 7 – 8 from 9 a.m. to 3 p.m. at the Grand Ridge Golf Club in Luling. Fee for the full workshop is $35. For more information and a supply list, call Kerry at (504) 756-1277.